When Jessica Amos reflects on her career, she’s reminded of the saying, “Do what you love, and you’ll never work a day in your life.” For the owner of Hair Studio 52 and The Salon Professional Academy, she’s found this to be true: When you love your job, your employees and your industry, you experience a joy that makes even a difficult day at work easier. Amos is on a mission to empower more men and women to join the field of cosmetology and realize the life-changing opportunities the industry offers. 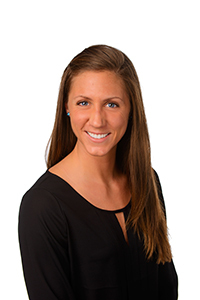 This entry was posted in Women in Leadership on January 2, 2019 by Tori Utley. WOMEN REPRESENT JUST 30 PERCENT OF UNIVERSITY PRESIDENTS OR CHANCELLORS, ACCORDING TO A 2016 AMERICAN COUNCIL ON EDUCATION STUDY. WHILE THE REPORT DOESN’T ACCOUNT FOR OTHER LEADERSHIP POSITIONS HELD WITHIN HIGHER EDUCATION, THE POINT REMAINS: ROCHESTER IS ATYPICAL BY HAVING THREE MAJOR INSTITUTIONS OF HIGHER LEARNING WITH WOMEN LEADERS AT THE HELM. Winona State University–Rochester: Jeanine E. Gangeness, Ph.D. 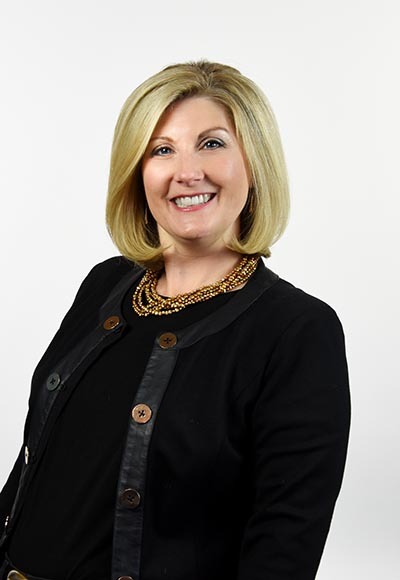 This entry was posted in Women in Leadership on September 7, 2018 by Gina Dewink Photography by Fagan Studios. IT TAKES COURAGE TO OPEN YOUR LIFE TO PUBLIC SCRUTINY WHEN RUNNING FOR PUBLIC OFFICE. SOME PEOPLE SPEND YEARS BUILDING A RESUME, KNOWING THEY’LL STEP INTO A LEADERSHIP ROLE AT SOME POINT. SOME ARE INSPIRED BY JUST A SINGLE EVENT. FOR SOME, THE IDEA DOESN’T OCCUR TO THEM UNTIL SOMEONE ELSE SUGGESTS IT, AND THIS IS ESPECIALLY TRUE FOR WOMEN. Research has shown that women are significantly less likely to be encouraged to run for office than men. Self-doubt often plagues women, and despite shifting traditional gender roles, women still tend to take on a greater share of domestic management, making it more difficult for women to envision what would happen to their families through a campaign and an elected position. As the population of southeast Minnesota grows, serious issues like affordable housing, availability of child care and living-wage jobs need to be addressed. According to Olmsted County data, 24 percent of households with a female single parent are below the poverty level, and that number grows to 34 percent when there are children in the home under the age of 5. Women must be at the table to discuss economic growth, transportation, infrastructure investment, parks and public space and other important political issues. This entry was posted in Women in Leadership on March 1, 2018 by Anna Richey. What motivates three women restaurateurs. Some of the best moments in life happen around the dinner table. Whether in the comfort of our own home or at one of our favorite eateries, these conversations, reunions and celebrations are formative—and some become memories that last a lifetime. For three restaurateurs, this is exactly the kind of experience they’re bringing to our community—experiences that are people-centric, memorable and unique to the heartbeat of Rochester. Rochester’s dining scene has continued to grow, steadily bringing in new talent, tastes and experiences. Women are leading the charge as owners, managers, servers, bartenders, bakers, chefs and behind-the-scenes gurus making it all happen. Whether it’s managing staff or thinking up new menu creations, it’s apparent that women play a valuable role in the restaurant industry. 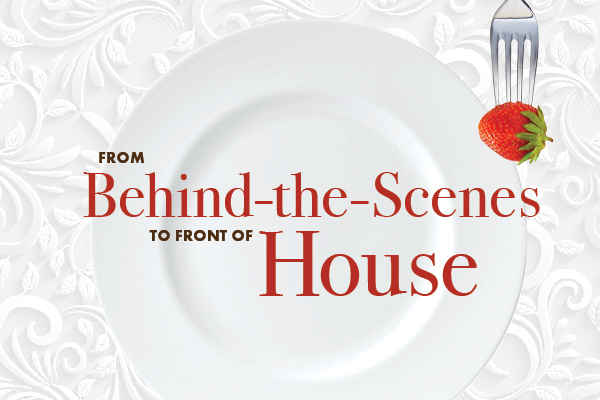 For a viable career opportunity with variety and excitement, the dining scene is an exciting way for women to thrive. Meet three women from local restaurants and learn what inspires them to stay healthy and hustle in an industry that never sleeps. This entry was posted in Women in Leadership on March 1, 2018 by Tori Utley. IN TALKING WITH SOME OF THE BEST PROFESSIONAL FUNDRAISERS IN ROCHESTER, THEY ALL MENTION THEIR SERENDIPITOUS PATHS TO THEIR PROFESSION, THEIR PASSION FOR THEIR ORGANIZATION AND ITS MISSION AND THE IMPORTANCE OF DEVELOPING RELATIONSHIPS WITH DONORS. 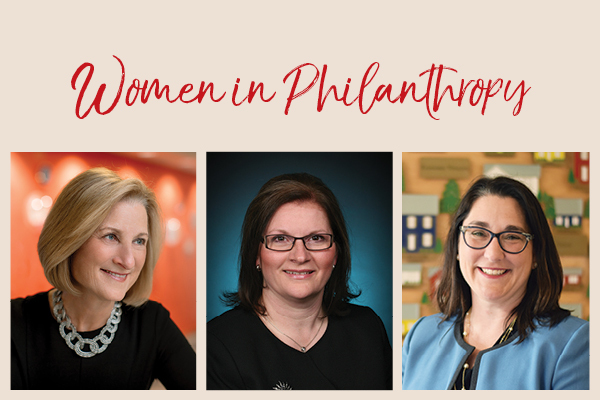 MEET SOME AMAZING AND GRACIOUS WOMEN IN PHILANTHROPY. Jennifer Woodford, president of Rochester Area Foundation (RAF), says that as part of her college major she was required to do a practicum. She ended up at a nonprofit, working with a major company sponsor, where she continued to work during college. Fast-forward to her arrival in Rochester, as the executive director of Channel One Food Bank. This entry was posted in Women in Leadership on March 1, 2018 by Emily Watkins. 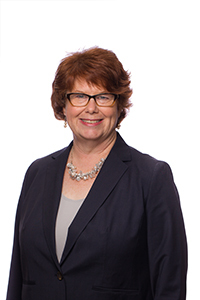 Jill Frieders is a partner in Rochester’s oldest law firm—O’Brien & Wolf. 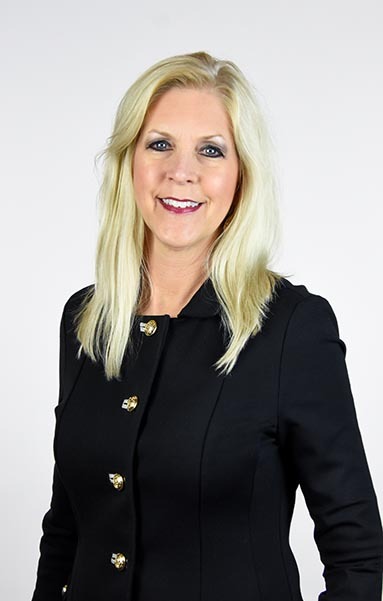 Her practice involves all aspects of family law, including divorce, custody, adoption and paternity. She understands the complex financial and emotional issues presented in family matters. 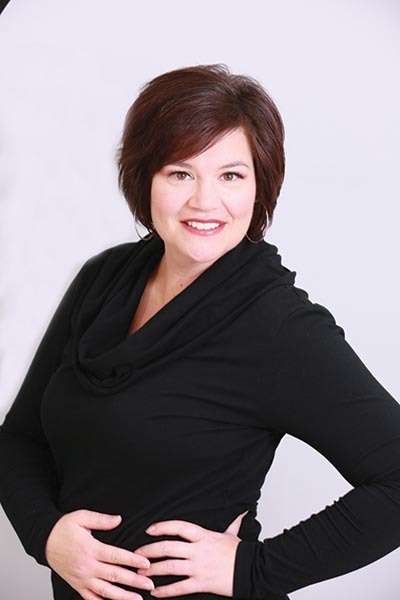 Jill is experienced in divorce-related tax matters and property valuation issues. She represents individuals in a wide variety of family matters including: spousal maintenance and child support matters as well as custody, visitation and paternity cases. She also represents grandparents in custody and visitation matters. 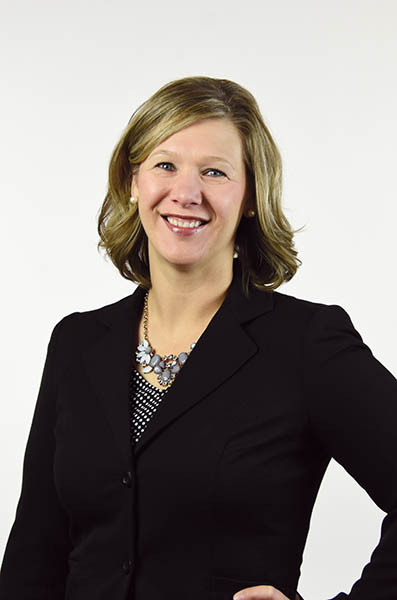 Jill understands the complex financial and emotional consequences of family law litigation. Her experience and compassion help her clients through this difficult time. Jill provides alternative dispute resolution services such as mediator, early neutral evaluator, arbitrator, parenting consultant, parenting expeditor, and consensual special magistrate. Jill has been selected as a Super Lawyer15 years in a row. She achieved an AV rating. This is the highest level of professional excellence awarded by Martindale Hubbell. Jill also donates countless hours to local nonprofit organizations. She has been named a North Star Lawyer for the time she has donated representing the indigent. She was even named the 2016 Volunteer of the Year by Legal Assistance of Olmsted County. This entry was posted in Women in Leadership on March 1, 2018 by RW Magazine. 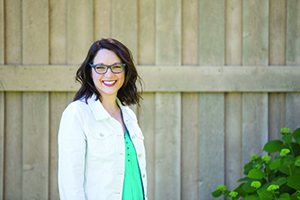 Dr Lucy Meyer works at Lakeside Dentistry, as a third generation dentist. She moved back to her hometown of Rochester, MN after graduating from Creighton School of Dentistry. Since then, she has been working alongside her dad, Dr Jim Gores, and his long-time associate Dr Peggy Scott. Dr Lucy has a conservative approach to dentistry; she strongly encourages preventive care while planning personal, comprehensive treatment plans for her patients. Dr Lucy, and the entire staff at Lakeside Dentistry, also place a large emphasis on patient comfort and satisfaction. They’d love the opportunity to serve you and your dental needs.